If you don't want to splash out on Apple's iPhone 7 or iPhone 7 Plus - you can still get ones that are the same size and with most of the features but for a whole lot less cash. 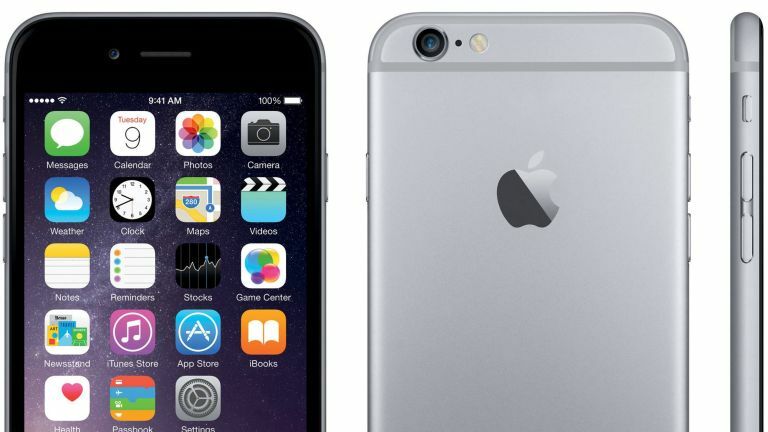 Take a look and see what we can do to bring you the best possible iPhone 6 and 6 Plus price. Don't forget to check out our guide to the best smartphones.